HYPE Merseyside work with young people aged 9-24 years across Wirral. Their team of staff and volunteers deliver a range of sessions to young people on a daily basis to support them with health employment and education. They work with organisations from the voluntary, public and private sector to deliver a range of different projects that engage many hard to reach and vulnerable groups in various communities across Wirral. HYPE's project Park was funded by #iwill and was match funded by One Ark Housing Association, in order to engage local young people aged 15-24 years throughout the summer holidays and continue to support them to make a positive impact within their communities. 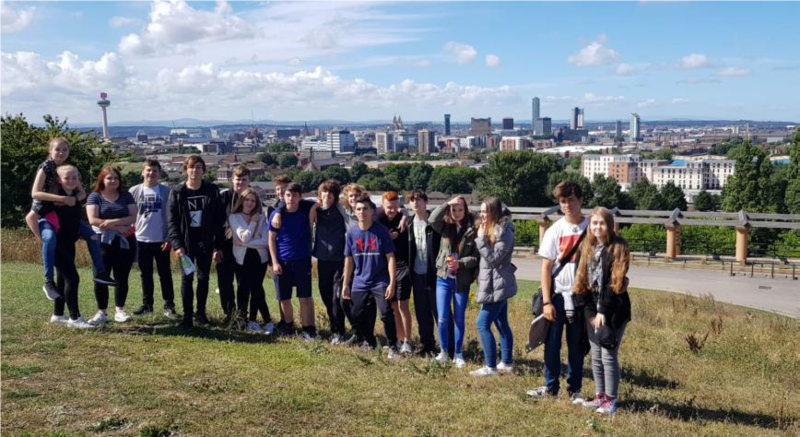 The project addressed the youth apathy and unemployment in Wirral, and provided exciting voluntary opportunities working alongside an established youth provider, such as redeveloping and preserving urban parks. This encouraged young people to understand the value of social action and voluntary work. Challenging: The project has reached 221 young people and 10 parks across Wirral and Liverpool. Youth-led: The activities have been managed by the young people themselves, who have developed teamworking and communication skills to ensure the positive outcomes of the volunteering activities. Socially impactful: With a total social value of over £2.4 million as well as supporting positive environmental and economic impacts, the project has been highly impactful not only on the lives of the volunteers, but also on the communities where they live. Progressive: During Project Park, the volunteers have been introduced to other opportunities, such as the Vibrant Parks 2019 programme. As a result of this, 11 young people were successful with their Vibrant Parks International application and will travel to Cape Town or New York in 2019 to deliver more Social Action in Parks around the world. 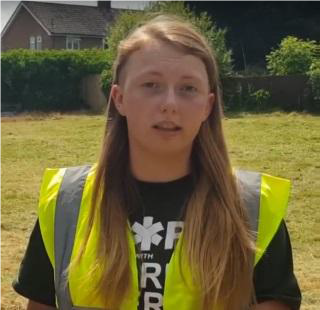 Embedded: upon the completion of the project, more of a half of the volunteers progressed into further education or good quality training, which is especially relevant for the area of Birkenhead, which suffers disproportionately with child poverty and NEET young people. Project Park was focused on the establishment, maintenance and growth of community gardens and parks across the Wirral and Liverpool. Following on from 18 months successful management of the 'Park Inner Park' section of Birkenhead Park, HYPE expanded its provision and supported the set-up and delivery of an educational gardening group, with a focus on growing their own healthy and sustainable produce. By linking this objective with HYPE’s young person’s volunteer development programme, HYPE enhanced community spaces whilst developing community leaders. The young people we involved had access to HYPE’s 6-month volunteer development programme, and the mentorship of existing HYPE staff. Young people learnt the value of social action, volunteer work, community initiatives and dedication. In order to deliver the project, HYPE recruited local people to fill 3 positions, including a full-time apprentice. Overall, HYPE engaged with 221 young people across the Liverpool City Region, each supporting regular events and activities within local parks and green spaces. 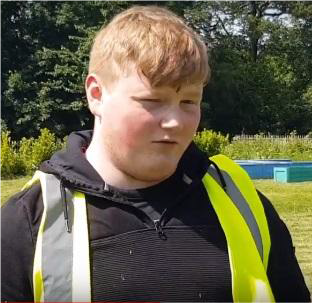 Liam has been involved in the project as volunteer and has supported the transformation of part of the Birkenhead Park in, he said, “a beautiful piece of land has been created by young people for further projects for young people, I’ve also got an apprenticeship with HYPE through the project”. Liam has also been involved in the organisation of events with schools and his passion and hard work had an immense impact on both other young people and the park and for this reason Liam is today a full member of the HYPE staff. A video of the experiences of the young people involved has been created and is available here.